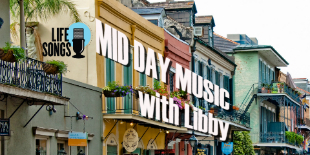 The middle parts of your day are now 100% more Libby-er! 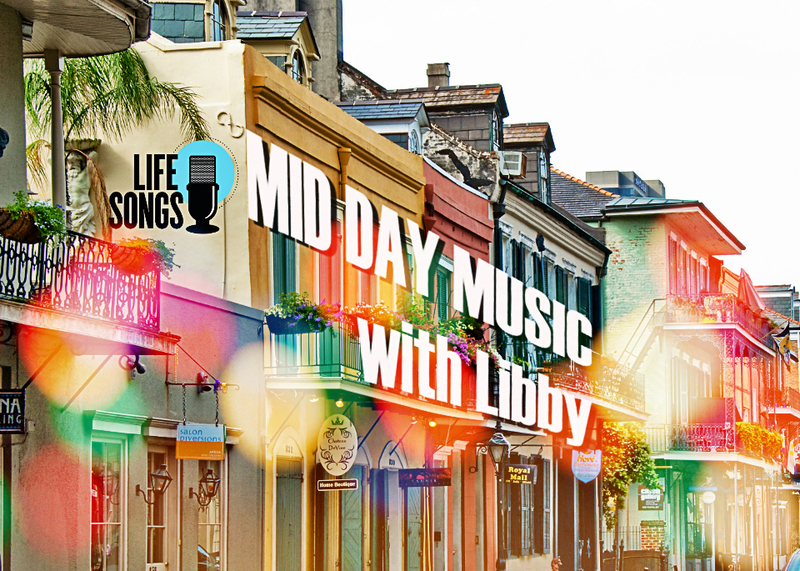 10 am – 2 pm every weekday, hang with Libby, enjoy your favorite LifeSongs music and experience what we like to call the Libby Effect – where she makes you feel instantly better about your day with just the tone of her voice. It’s a real thing. It’s pretty special.